OUR FACTORY-TRAINED CREWS ARE ALWAYS READY TO PROMPTLY RESPOND TO YOUR ROOFING NEEDS FOR YOUR COMMERCIAL BUILDINGS. Commercial roof repair is an important factor in maintaining the structural integrity of your business’s roof. Since 2002, CMS Roofing has provided quality roof repairs and roof inspections throughout SC and NC. Our solid track record has led to trusted, long term relationships with business owners, commercial property owners and property managers throughout the region. Our factory-trained crews are always ready to promptly respond to your roofing needs for your commercial office building, shopping center, retail store, hospital, or government facility. 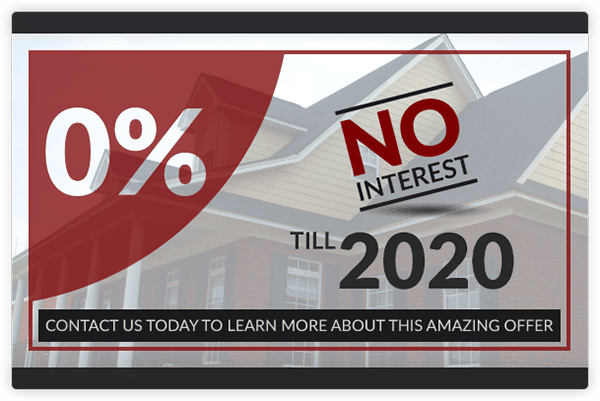 That is why CMS Roofing is your top choice among roofing contractors in Charleston, Columbia, Charlotte and surrounding areas of SC and NC. Roof Inspections: Assess entire roof system and provide an inspection report that states the condition of the roof, life expectancy, identifies deficiencies and defects; and includes a budget estimate for necessary repairs, and comprehensive estimates for fiscal, capital repair budgets. Roof Leak Investigation and Repair: Determine root cause of leak and provide required repair solution. Roof Maintenance: Customized preventative maintenance programs with inspections and repairs to extend the life function of the roof. Tenant Build Out Assistance: Coordinate new roof penetrations (A/C, vents, grease trap, etc.) with owners and contractors. When extreme weather causes damage to your commercial roofing system, CMS Roofing is on the job. From hail and strong winds to heavy rains and snows, we can perform simple repairs and services 24/7 to ensure the safety of your employees, customers, electronics, and product. These simple repairs will prolong the life of your roof and prevent additional damage to the facility, thereby saving money in the long term. We are able to provide emergency assistance in commercial roof repair and roof maintenance on any size or type of roofing system. Since CMS Roofing is locally owned and operated, we can respond quickly at any time of day. 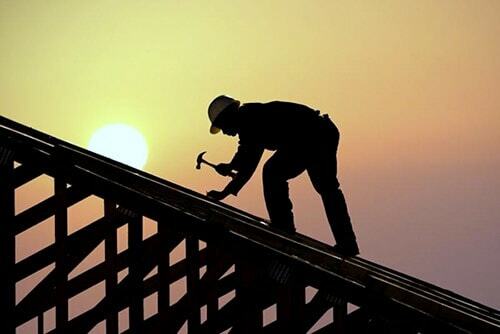 Call CMS Roofing today for the best commercial roofing available in the Carolinas. We promise you will love our customer service, response time and professionalism.